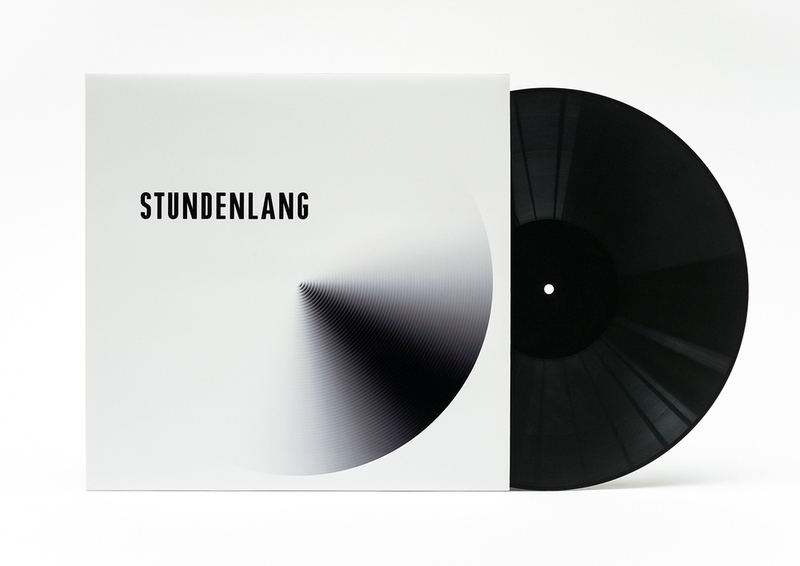 Self initiated vinyl project, Cover and Pressing. Do you remember a record’s brief moments of warm crackling sounds just before the music started? The sense of well-being, the feel-good sound? Sometimes you really feel the need to steal away from the digital world, take a short break and just do nothing. 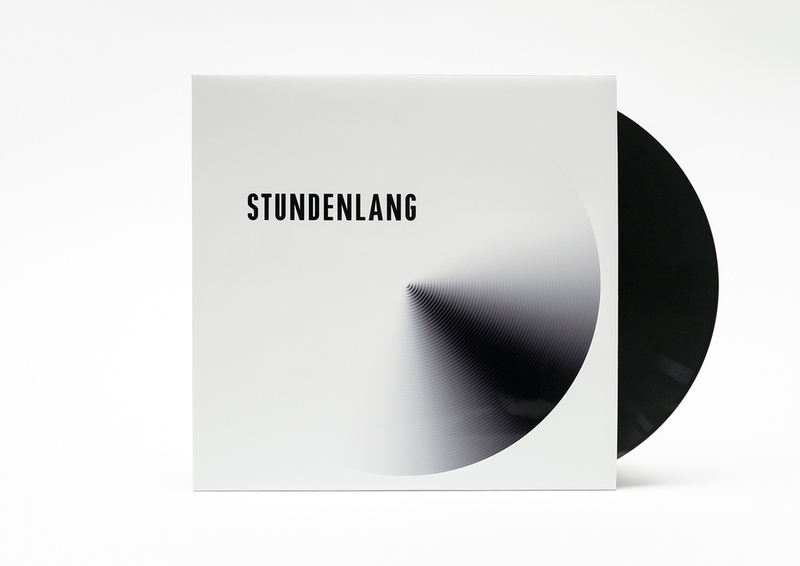 It’s for this moment that we created this record in 2003 called STUNDENLANG. All you hear is: NOTHING, except the characteristic popping sounds, broken only by soft-spoken announcements of time, every 10 minutes. Silence is golden.